ShortScale :: View topic - rat pedal with less bass cut? Posted: Sat Dec 17, 2016 10:47 am Post subject: rat pedal with less bass cut? do such things exist, boutique clone/mod or otherwise? i love the mooer black secret im borrowing off tim, but a rat style pedal with retained bass would be nigh on perfect. for "distortion" i only use between 9 to 12 o'clock, so pedals with overall less gain than a rat would be fine. i've read a bit about that, and a lot of people say it takes something from the original rat sound, so im not sure. have you tried it? I got one, it's awesome. 1. 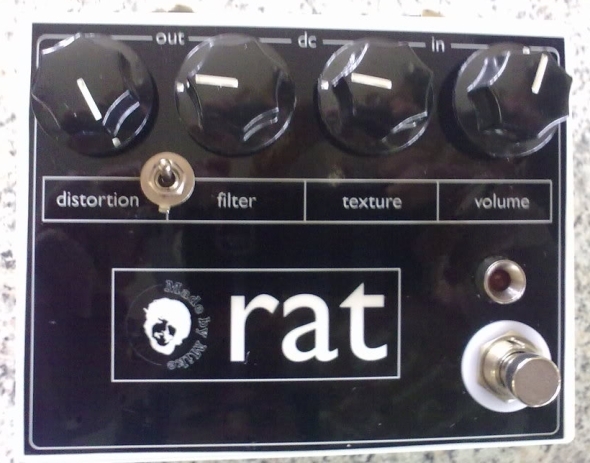 Buy a used rat2 and drill the enclosure for a for a ruetz switch, maybe even pot to make the mod effect variable. 2. 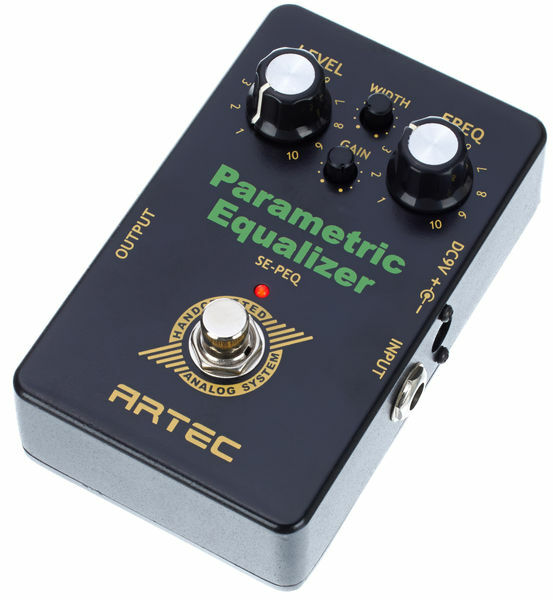 Get a used mooer or eno clone and be happy with the original sound. I could've sworn someone was making cheap RAT clones with the Ruetz mod switchable from the get-go? I've noticed I don't really like using rats unless I have my 4x12 tbh. Through my Vibro Champ XD or '70s Bassman Ten, it's a shitfest. And yes, I do realize "use a closed-back 4x12" is a solution that doesn't help most people. yeah, i've owned a rat before and it was awful with fender and the (admittedly shite) mesa nomad i owned. with the ac15 it's really a fantastic low-mid gain pedal. i'd love to know if there's a cheap chinese clone doing the rounds with the ruetz mod. and that boutique pedal looks excellent, but i'm not sure i want to drop that much money at the moment. that might just be the answer! is mike still building? i didn't know if he was too busy with his little one these days. Can confirm: Mike's Rat is super good and should be purchased. ive sent him a pm but assume he's too busy to check shortscale at the moment. can you talk me through the mods on that? what does the texture pot and switch do? I figured Mike's busy with the fam, but he's posted a few builds on FB in recent weeks (Dreamboxes and a Fender Blender iirc) so it looks like he has at least some time for pedal builds. I still have the Rat 2 rebuild that he did ages ago, and it sounds spot on. +1 for a MIEK RAT. It's been years, but IIRC the switch is a diode selector ("rat" vs "smoother rat"), and the extra knob is variable Ruetz. so the "softer" switch is diode options? it seems a common mod is to get a 3-way that does silicone/led/none.